Nandi Valley Winery in Bangalore is known for its brand of wines Kinvah. Read on to know more about the white and red wine varieties at Nandi Valley Winery. 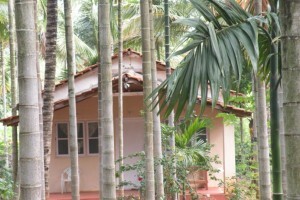 Kanthi Nivas is one of the ideal holiday resorts near Chikmagalur. The enticing charm of the resort is further enhanced by the various sightseeing destinations scattered near the resort.